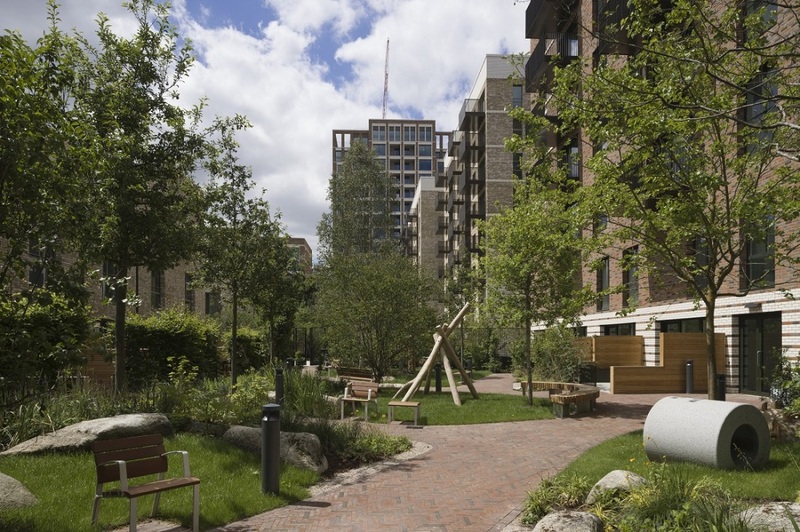 How can the built environment enhance health and wellbeing? What does design for health and wellbeing look like, which role does planning take and how can we deliver healthy buildings in healthy places? In the UK, the cost burden of poor housing on the National Health Service (NHS) is estimated at £2.5-billion a year. Studies show that healthy homes contribute to better educational results, higher workplace productivity, reduced emissions, lower energy bills, a reduced carbon footprint as well as improved health and wellbeing, greater life chances, independent living and care. Increasingly concerning evidence of the detrimental effects poor indoor air quality, humidity and VOCs have on our health is beginning to change the mindset of those responsible for the design and specification of buildings in the UK. The development of NHS healthy new towns asks for solutions to deliver healthy and affordable homes at scale while creating a sustainable community. Placemaking is a key element to this and getting it right can be fundamental to human health – both physically and mentally.